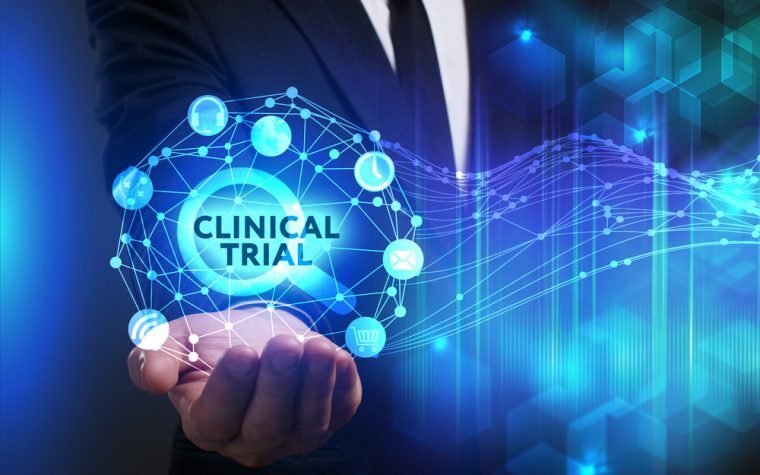 The Italian Medicines Agency has approved a first-in-human clinical trial testing MolMed’s investigational CAR T-cell product, CD44v6, for the treatment of acute myeloid leukemia and multiple myeloma, the company announced. 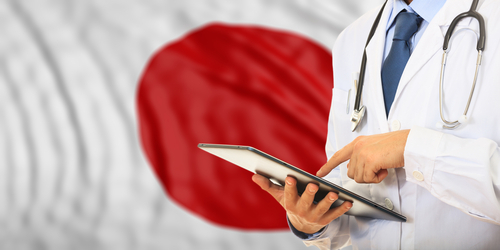 The Phase 1/2 trial will be conducted at two clinical centers in Italy — the San Raffaele Hospital in Milan and Bambino Gesù Children’s Hospital in Rome — and three additional sites in Spain, Germany, and the Czech Republic. It will be coordinated and sponsored by MolMed as part of the European project EURE CART Horizon 2020. 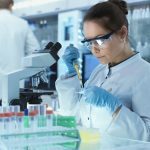 “The authorization to start the clinical study with CAR-T CD44v6 represents a main milestone for our Company, and exploits all the effort made by our researchers over the past few years to develop an innovative pipeline in the promising field of CAR therapies,” Riccardo Palmisano, CEO of MolMed, said in a press release. 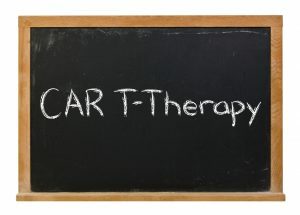 CAR T-cell therapies are a kind of immunotherapy that uses a cancer patient’s own immune cells and engineers them to produce a chimeric antigen receptor (CAR) that recognizes a specific cancer protein. The cells are then expanded to several millions and injected back into the patient, where they will help fight cancer. So far, two CAR T-cell products have been approved, Yescarta (axicabtagene ciloleucel, by Kite Pharma) and Kymriah (tisagenlecleucel, by Novartis). But these, like most CAR T-cells being developed, target the CD19 protein, found mostly on B-cells, which limits their use to patients who have B-cell malignancies. MolMed’s investigational therapy, on the other hand, is intended to target CD44v6, a surface receptor present in some blood cancers, such as multiple myeloma and leukemia, as well as in several solid cancers, including breast, lung, and colon cancers. 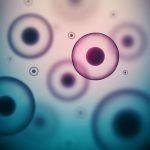 In addition, researchers included two other features in their product, one that allows them to select only the modified T-cells for injection and tracing in the patient, and another that kills the T-cells when they are overactive and safety concerns exist. 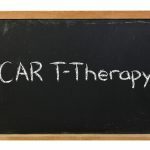 The new CAR T-cell treatment was initially designed by researchers in the Experimental Hematology Unit of the San Raffaele Hospital in Milan. The upcoming trial will be conducted in two parts. During the first part, researchers will evaluate the safety and tolerability of increasing doses of CAR-T CD44v6 cells in adult leukemia and myeloma patients to identify the optimal regimen for further tests. In the second portion, which is planned to also include pediatric patients, researchers will focus on assessing the treatment’s efficacy. 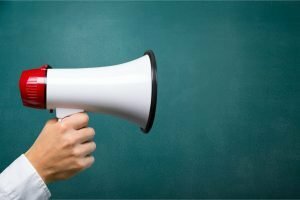 “We are confident that, thanks to the combination of our skills and continuous commitment to research, development and production of innovative gene and cellular therapies, the results of this first phase of the clinical study could confirm our expectations, and those of clinicians and patients, bringing a safe and effective solution to unmet medical needs,” Palmisano said. Tagged acute myeloid leukemia, CAR T-cell therapy, CAR-T CD44v6, MolMed. Good day. I am diagnosed with CLL Chronic Lymphocytic Leucemia and MM Multiple Myeloma in Oktober 2019. 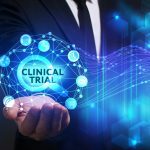 What do I need to do to be excepted for this clinical trial program?